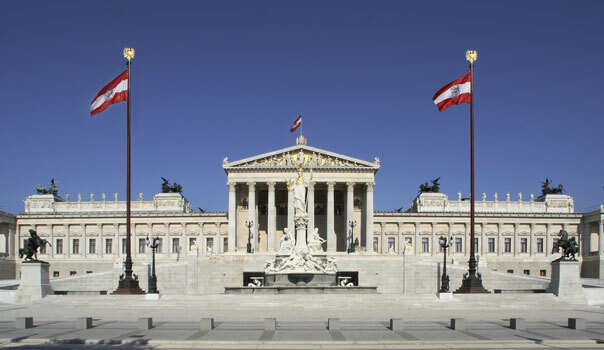 On July 10th, the Austrian Parliament has unanimously adopted the resolution regarding the efforts of the Austrian Federal Government in the field of disarmament and non-proliferation of nuclear weapons, tasking the Austrian Government “to continue its engagement on the international and European level for disarmament and for the complete prohibition of the development, sale, acquisition, proliferation and possession of nuclear weapons under international law”. The resolution provides the legal basis for future commitment to nuclear disarmament initiatives by Austria. As a host of the third international conference on the humanitarian consequences of nuclear weapons in December, Austria undoubtedly is one of the champion-states of nuclear disarmament. It was brought in by the members of parliament Mag. Christine Muttonen (SPÖ and Co-president of the network Parliamentarians for Non-proliferation and Disarmament PNND) and Dr. Reinhold Lopatka (Chairman of the ÖVP group in the Austrian Parliament) on April 30th in the foreign affairs committee. The Federal Government is called, “to continue its engagement on the international and European level for disarmament and for the complete prohibition of the development, sale, acquisition, proliferation and possession of nuclear weapons under international law”. This resolution is paving the way for further important initiatives in Austria towards nuclear disarmament. 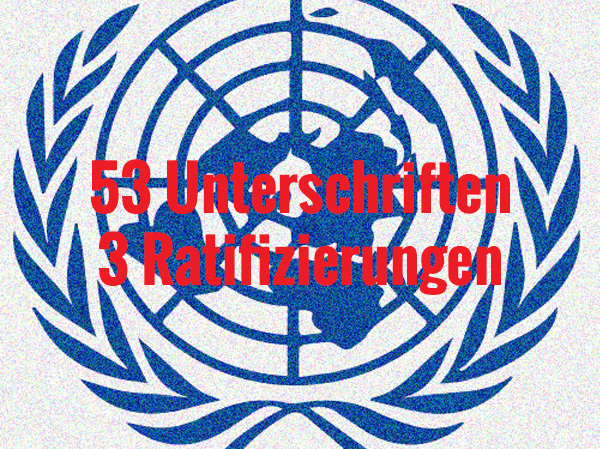 The resolution can be found here in (German) and (English).